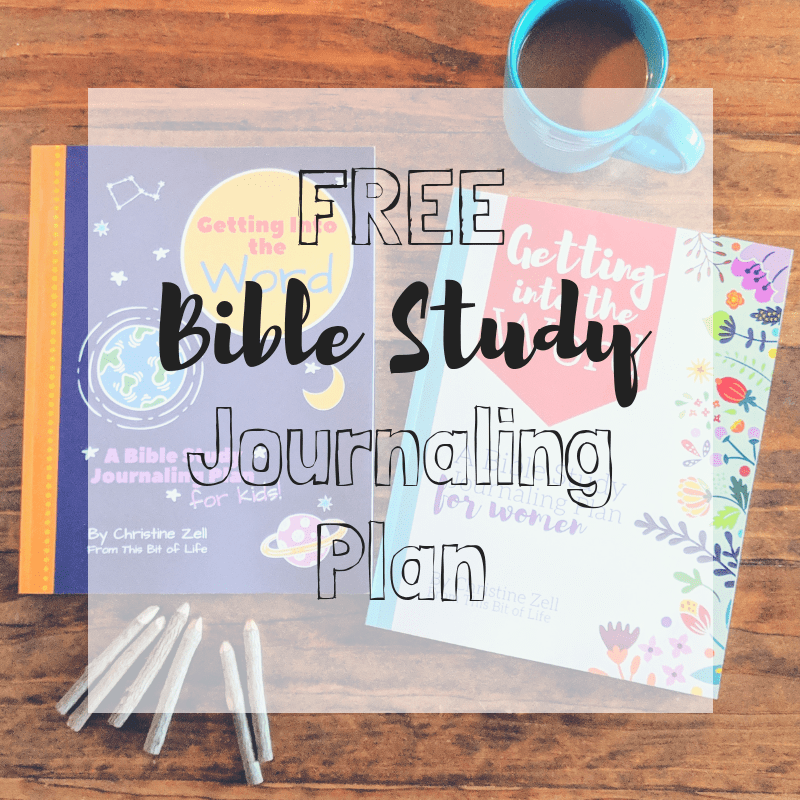 Relaxed Homeschooling. 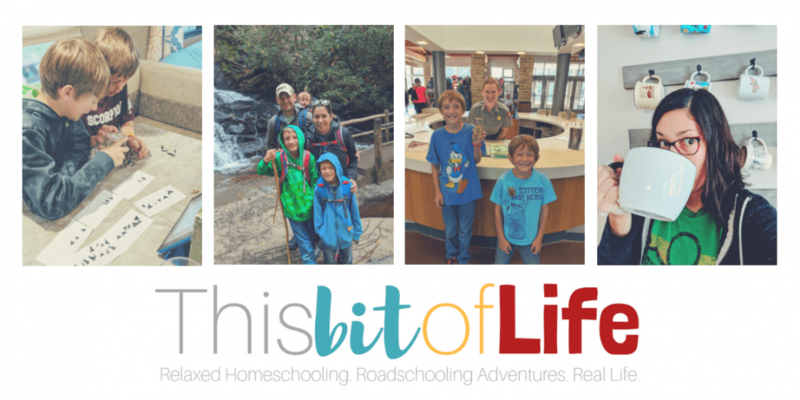 Roadschooling Adventures. Real Life. We dove into reading this month and learned all about the ocean. We’ve been living at the beach so natural learning started to happen and questions came up every day. We found some really cute books to learn about some favorite sea creatures. Here are eight kid’s books about the ocean. 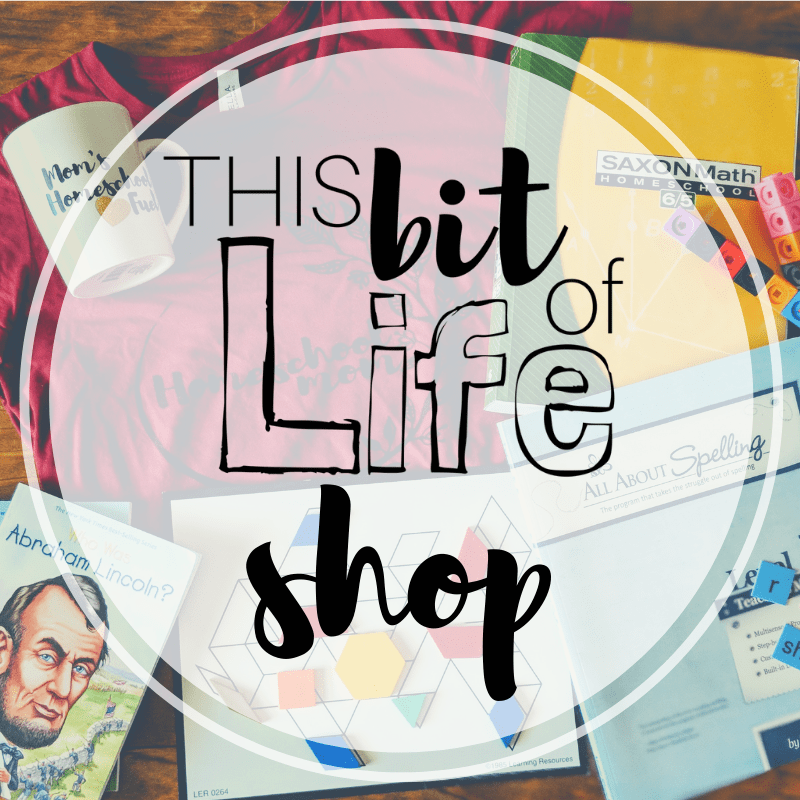 When we are roadschooling and learning about things first hand, my favorite way to back that up is to find great books to go along with the subject at hand. Exploring the beach is no different. We’ve found all kinds of shells we never noticed before and have even seen some amazing sea life. Field guides are also great to bring along to the beach with us. Then, there are the questions about the things we can’t see, too. We don’t have colorful coral reefs to explore off the coast of North Carolina, but why not learn about them and relate them to what we can see? We’ve seen some dolphins, but not any whales, so we found a book about that, too. So, let’s dive in and get to the kid’s books about the ocean! This field guide has been so great to bring along on our beach trips! It’s laminated so it won’t get ruined at the beach. We’ve been able to identify so many different kinds of shell. My favorite thing we’ve identified were the spines from Purple Long-spined Sea Urchins. We found tons of them all over the beach! It also has a handy ruler on the back cover to help you in your identification. Here is another field guide for you! This is such a great resource for sea turtles that can be found on the East Coast. It’s also laminated, so we plan to bring it with us if we’re able to catch a local sea turtle release. This way we can identify each of the sea turtles when they pass us by. It also has some info about the life cycles, tracks, nesting behavior, and more. Even if you don’t make it to the beach, this is a must have for your little turtle lover. We love all of the resource book from Dorling Kindersley. This one is just as great as all the others. This kid’s book is packed full of information all about the beach and the ocean. This book is the perfect strewing tool. I know if I keep this out on the table, my kids will become engrossed in one of the many topics, from shells, tracks in the sand, tide pools, and more. 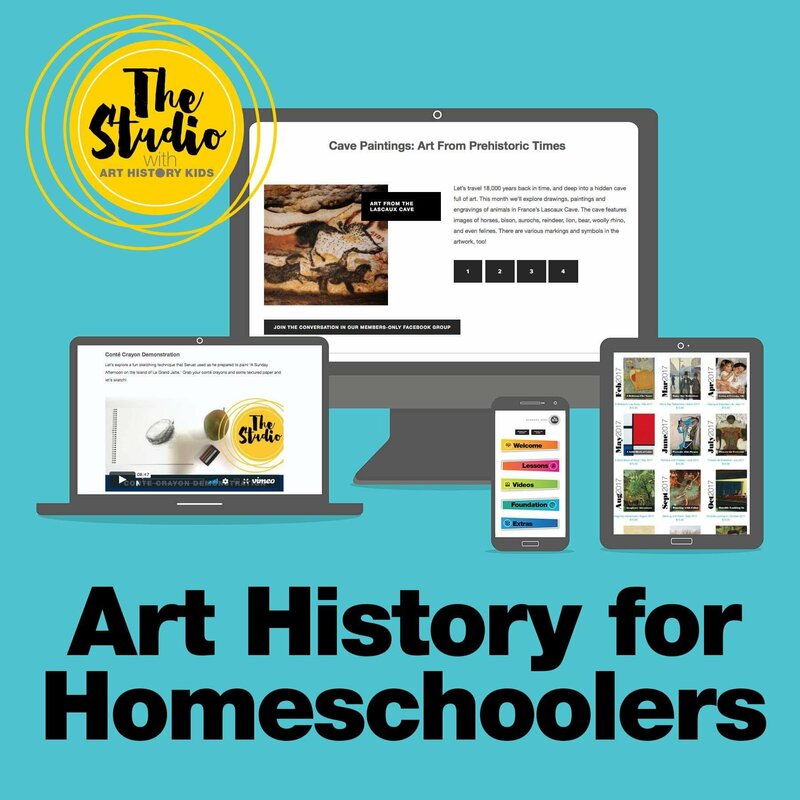 Each topic takes up two pages so your kids will keep coming back for more. Not only is the book educational, but the illustrations are gorgeous! The bright colors are sure to catch your child’s attention. 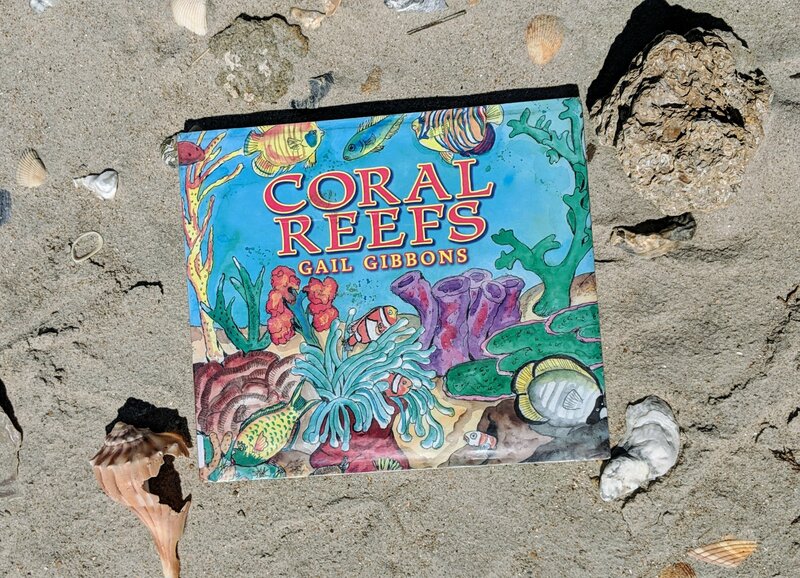 It has pictures and information all about where coral reefs are located, coral zones, types of reefs, and, of course, about the different kinds of coral. This kids book about the ocean is a story about a whale who gets caught in a net. But, don’t fear, rescuers come to set her free. 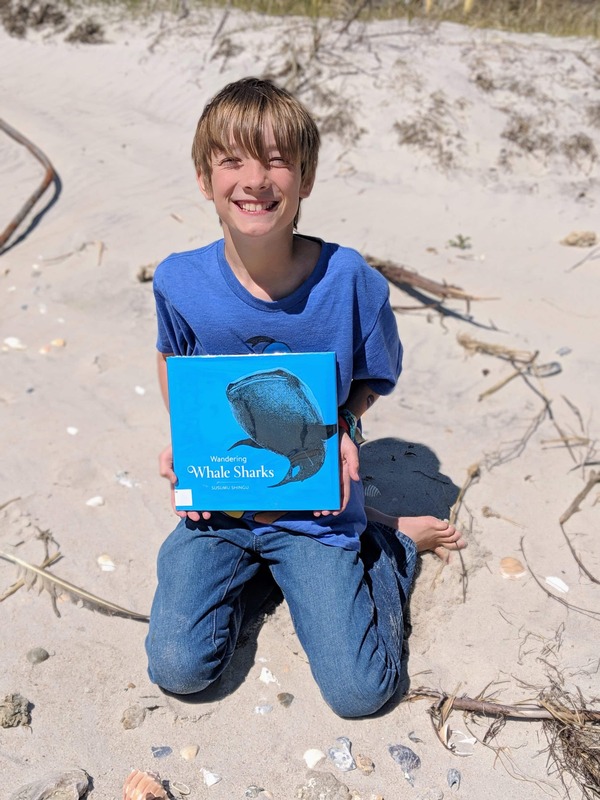 Your kids will get a glimpse of the life of a whale in the beginning of the story, the hardships they sometimes endure, and at the end there are short excerpts about rescuing whales, extra info on humpback whales, and more. Giant Squid are certainly something we’re not going to see on the Carolina coast, but that’s part of the fun! This storybook tells you all about the Giant Squid and their life. The dark illustrations really give the feeling of the deep, dark ocean. There’s fold out pages towards the end of the book to really make the squid look giant! There’s also a diagram in the back of the book that labels each of the squid’s body parts. Whale Sharks are a favorite of ours. When my was stationed in Okinawa, Japan we were able to visit him and go to the famous aquarium to see the whale sharks. These gentle giants are magnificent and this simple book displays that so well. Simple words. Simple illustrations. It’s just beautiful. We had a great time going through all of these books and expanding our knowledge on so many different things about the ocean while we’ve had the opportunity to live just steps away from the Atlantic. Whether you’re close to the ocean, or thousands of miles away, I hope that these books inspire you to get together with your kids and explore the great blue depths of the sea! What are you favorite kid’s books about the ocean? 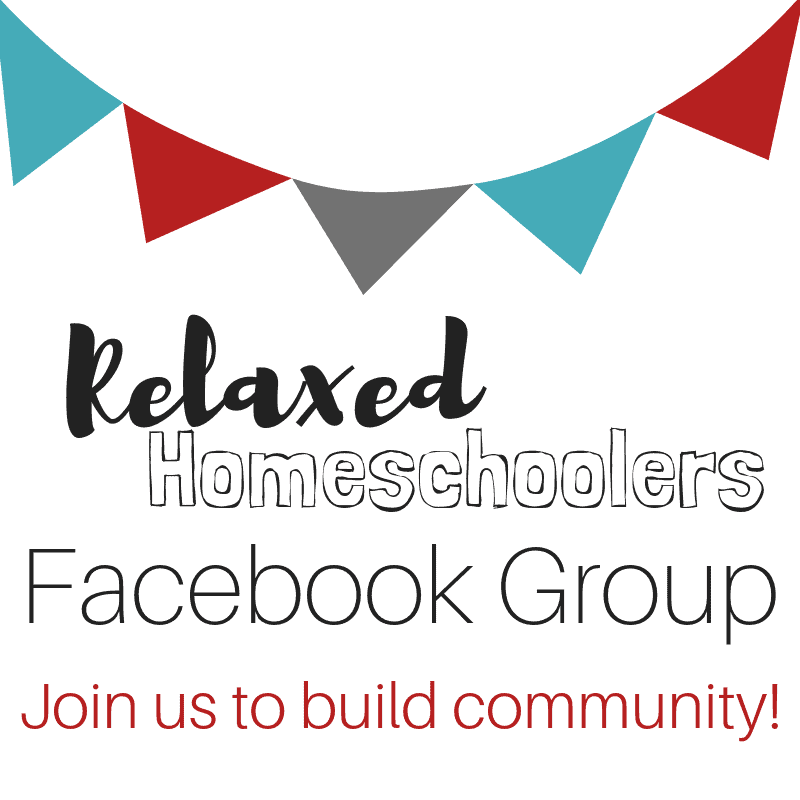 Let me know in the comments or in my online homeschool community! 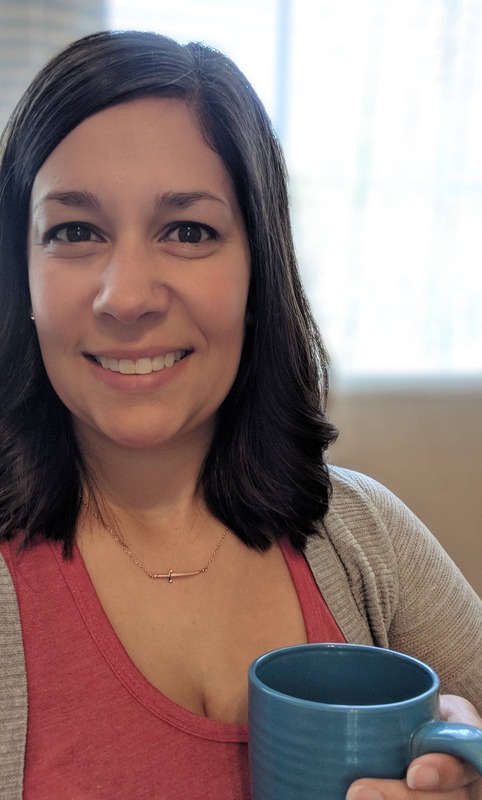 I'm a Jesus loving, coffee drinking, homeschooling mom of three. There's nothing I love more than building community. Won't you join me? Send me the weekly newsletter!